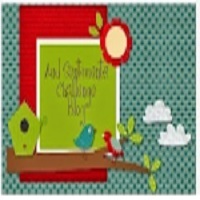 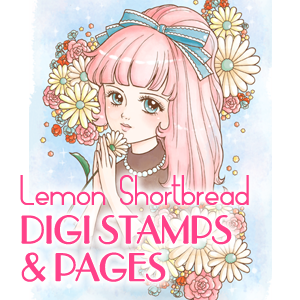 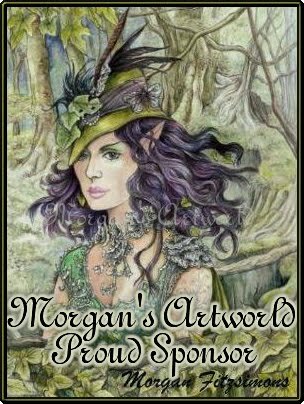 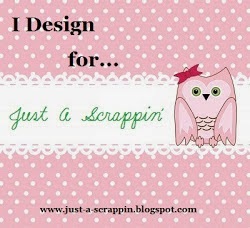 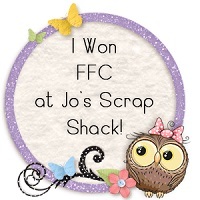 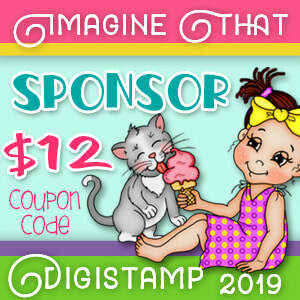 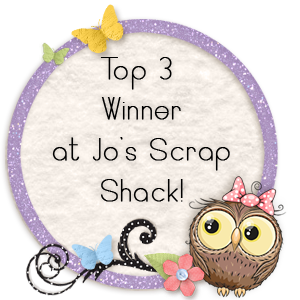 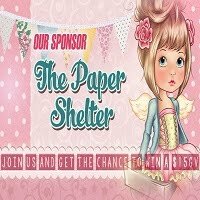 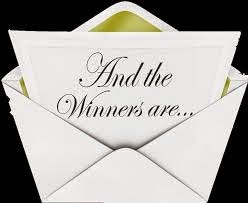 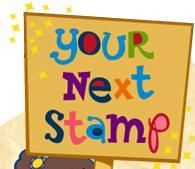 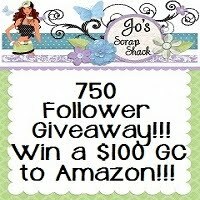 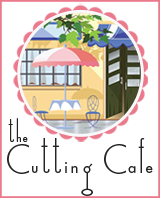 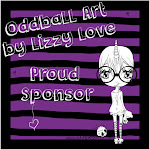 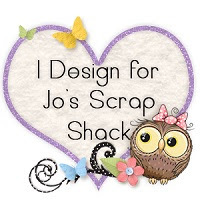 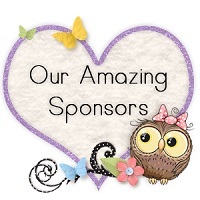 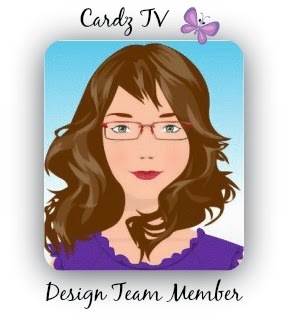 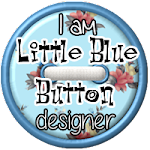 ~Jo's Scrap Shack~: Winner FFC #266 Announced! 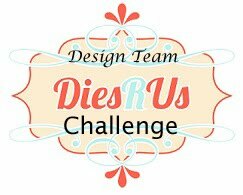 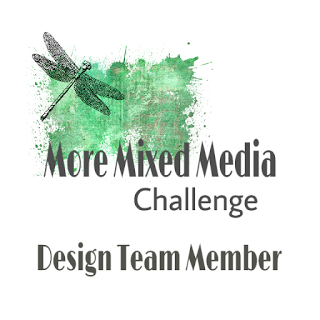 challenge #266! 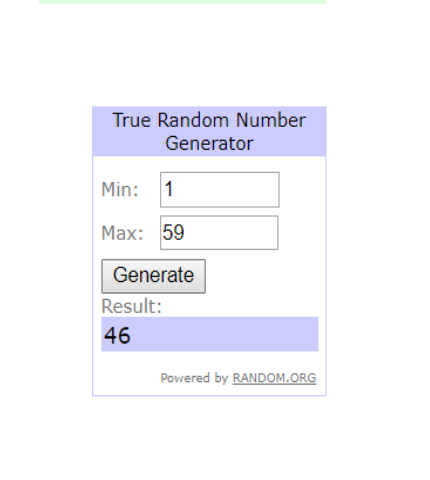 We had an awesome 59 entries!!! 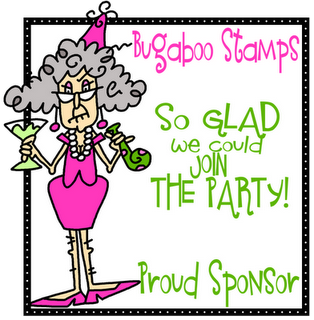 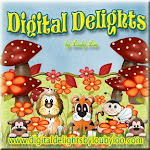 from the Bugaboo online store!